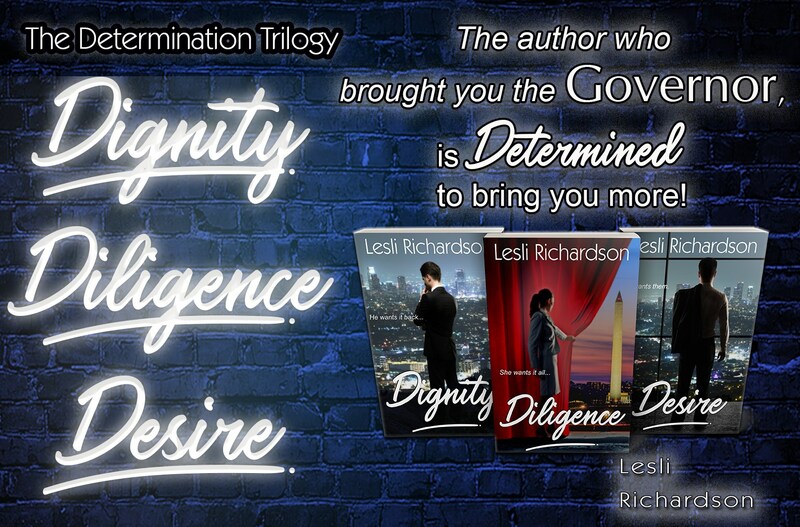 A standalone spin-off trilogy set in the world of the Governor Trilogy. 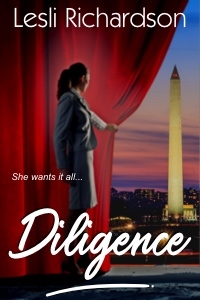 A disgraced TV news host, a determined Senator, and a driven Secret Service agent. All have something they want from each other. They’re all determined to get what they want. But will they get what they need? Woot! "Contractual Obligation" accepted for publication!